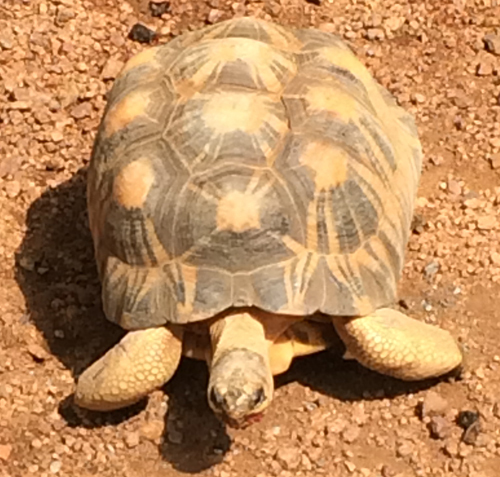 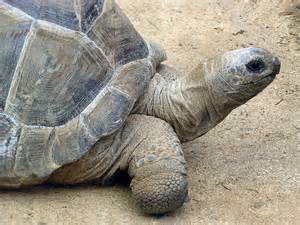 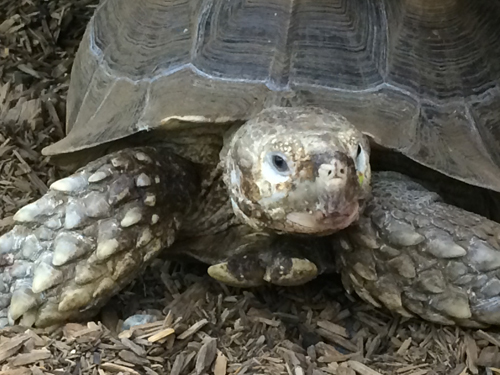 We enjoy seeing many desert tortoises, turtles, lizards, iguanas, and snakes. 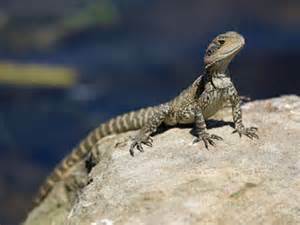 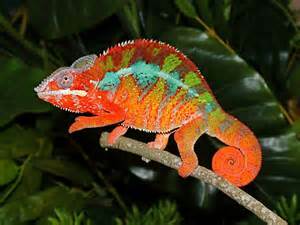 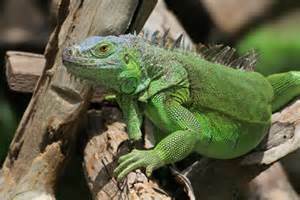 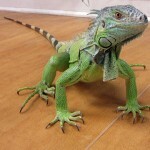 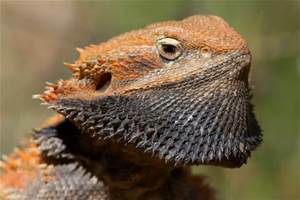 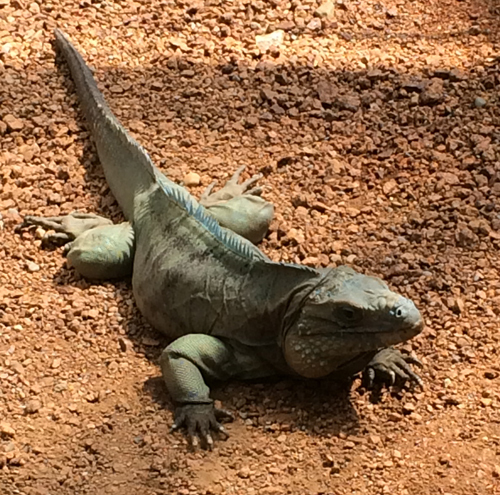 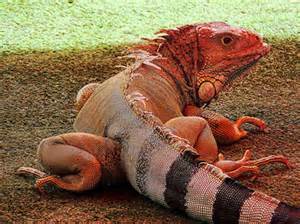 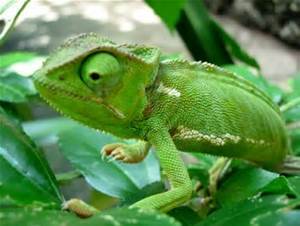 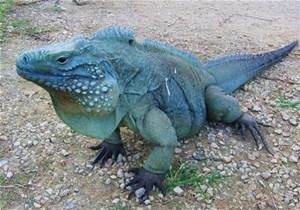 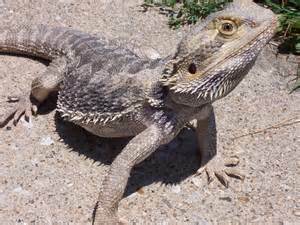 Nutrition-related disorders and diseases are common in iguanas and lizards. 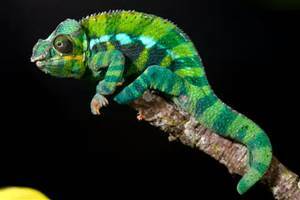 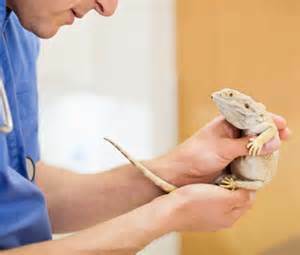 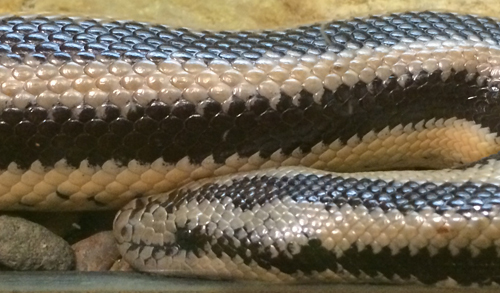 We treat many reptiles for a variety of diseases and conditions including, reproduction issues, internal and external parasites, deworming, husbandry, fractures, and a variety of diseases, some of which can cause serious respiratory, gastrointestinal, and liver problems.